Jersey Sports Zone brings you the best of the best from the past weekend in high school football. Every Sunday, we’ll ask you to vote for the Top Play and Top Performers from the previous weekend on the gridiron. Our Top Play winners will be invited to be part of our statewide football banquet coming up in December. Our Game Ball winners will be presented with a JSZ Game Ball during a mid-week practice. Our polls are open NOW and will stay open through Tuesday at 3:00 pm. Thanks to everyone for supporting JSZ and allowing us to bring a new level of coverage of high school football. We are excited to promote the great athletes around the Garden State. 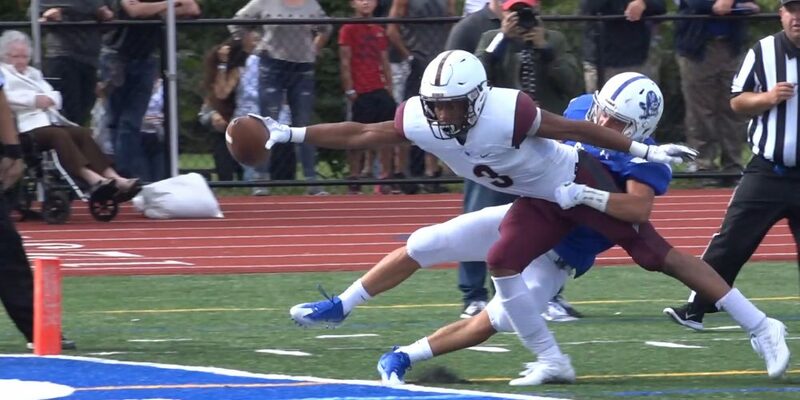 Watch our Top Plays from Week One and cast your vote now! JSZ”s Rich Chrampanis started Jersey Sports Zone on the Jersey Shore and is excited to honor top athletes each and every week. 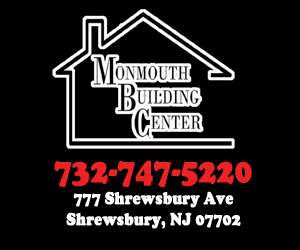 Monmouth Building Center has been a longtime supporter of Shore Conference athletes. Monmouth Building Center allows us to present Game Balls to top Shore performers in football, basketball, baseball and softball to top athletes from Monmouth and Ocean County. Cast your vote now through Tuesday at 3:00 pm. 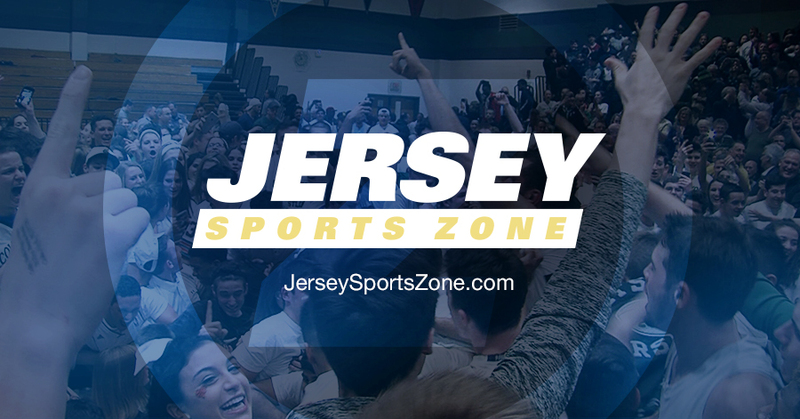 Coaches can email rich@jerseysportszone.com if they have a nominee from high school football. 22 games from around the state on our Friday and Saturday highlights shows. Watch our high definition highlights and post-game interviews from around the state. Do you want to see your hometown team featured on JSZ? We are entirely supported by our great sponsors. Email marketing@jerseysportszone.com to learn how to join our team.